Having it done professionally is also much quicker. You could have a brighter smile within an hour. The whitening treatment is more reliable and longer-lasting, especially if you follow the dentist’s advice for home maintenance. When you buy a DIY product, you get a one size fits all treatment. Having a professional treatment means you get a completely personal and customised treatment, tailored to your requirements and whitening preference. Using a home kit can lead to damage to your gums, leaving you in discomfort and making teeth more prone to sensitivity. Professional whitening is much safer as you’re in the hands of an expert doing the procedure. 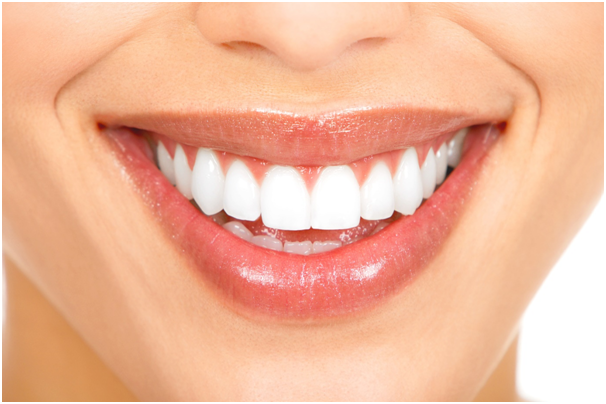 The whitening agent can be adjusted to your preference and your gums and other areas are protected during treatment. 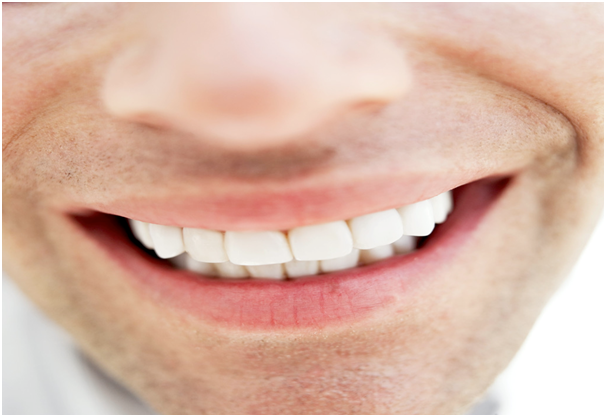 Shiny white teeth give off the impression of good grooming, pride in your appearance and increased attractiveness. Others perceive white teeth as associated with professional and financial success, which could go a long way to help you succeed at work or in a job interview. That’s just one of the reasons why you should have the best possible teeth whitening treatment available, which is to have it done professionally with your dentist.